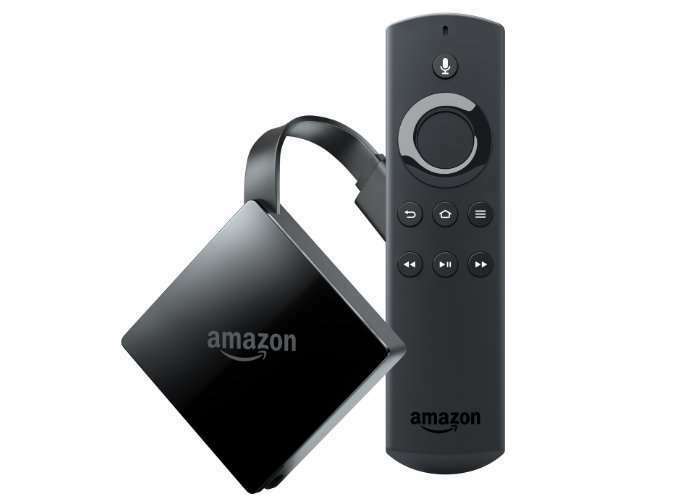 Last week Amazon announced the launch of a new range of Eco devices as well as the launch of a new Amazon Fire TV Gen 3, which will start shipping with a new operating system based on Google’s Android 7.1 Nougat and taking the form of Fire OS 6.0. The latest Amazon Fire TV will be the first hardware released that features the new Fire OS 6.0 operating system, although Amazon hasn’t as yet confirmed whether Fire OS 6.0 will roll out to all the devices as well. As soon as any information is announced will keep you up-to-date as always. New enhancements included in the new Fire OS 6.0 operating system include “all features in Android Nougat are supported” says Amazon including : support for picture-in-picture mode, content recording, Google’s time-shifting APIs for pausing, rewinding, and fast-forwarding live content and more. It’s also been mentioned in the latest Amazon developer documentation that Fire OS 6.0 adopts Nougat’s new permission system, enabling application permissions to be checked at runtime. The new Amazon Fire TV offering 4K Ultra HD and HDR support will start shipping on October 25th 2017 and is now available to preorder priced at $70.